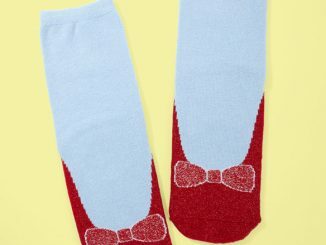 Whether you’re a huge Wizard of Oz fan, or you simply love shoes, this Wizard of Oz Ruby Slippers Christmas Stocking may be just right for you. 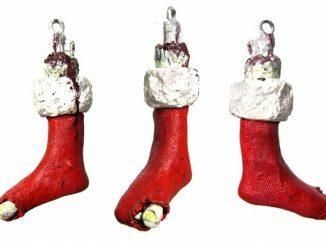 After all, there’s no place like home at Christmas. 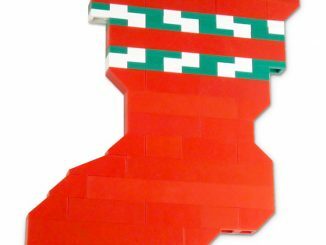 This Christmas stocking looks like Dorthy’s red ruby slippers, but back when the Wicked Witch of the East still had them with her black and white striped socks. 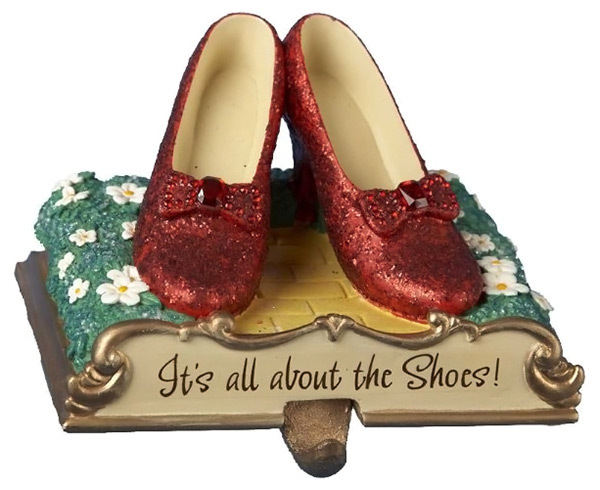 The ruby red slippers are shimmering sequins, and the Wizard of Oz logo is done in red lettering. 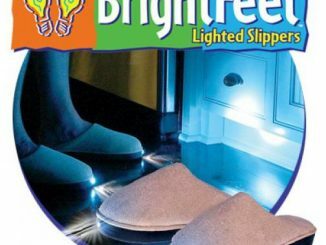 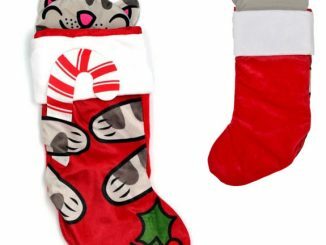 It has a built-in loop, making it easy to hang. 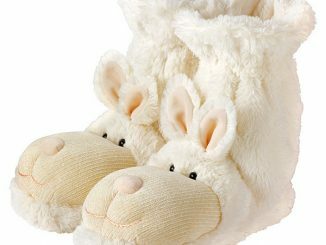 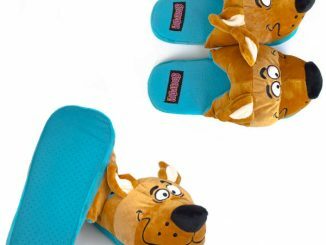 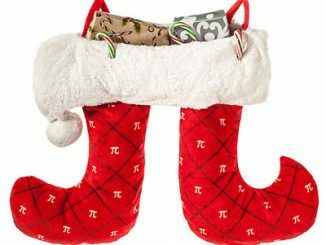 There’s room for stocking stuffers from Santa, as it measures about 18 inches long and 9 inches wide. 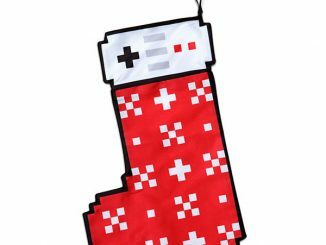 Purchase the Ruby Slippers Christmas Stocking for $20.95 from Neatoshop. 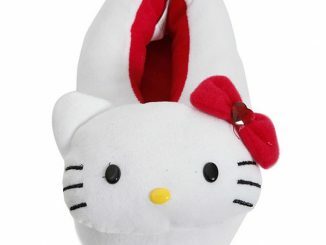 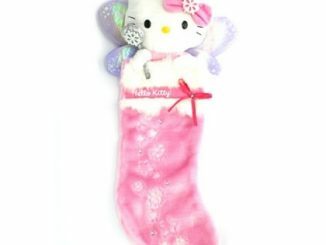 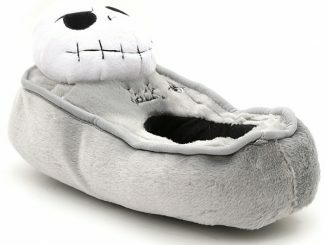 This same holiday stocking is also available for $24.99 at Amazon.com. 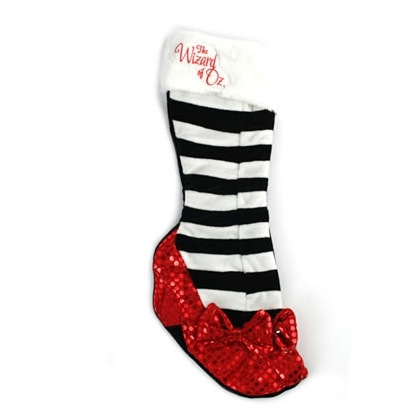 Of course if you get this Christmas stocking, you’ll want the Ruby Slippers Stocking Holder to go with it.